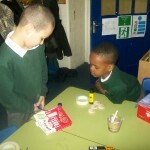 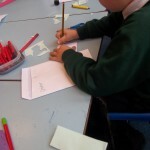 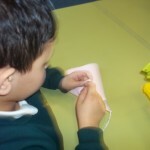 Children created and added clues to their character pockets to guess and then identify their famous person. 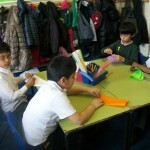 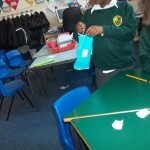 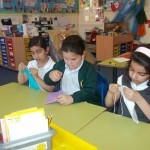 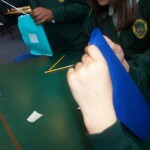 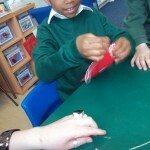 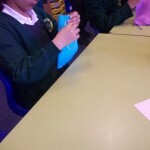 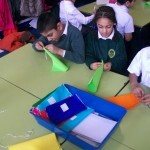 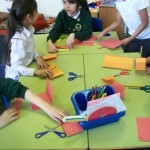 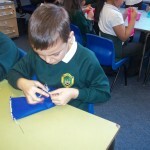 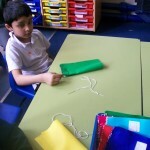 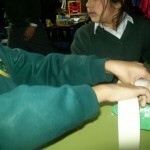 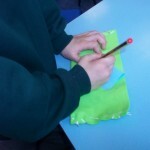 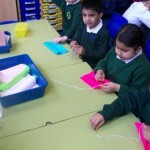 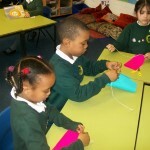 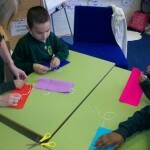 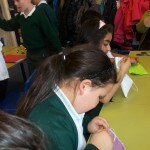 Children folded over felt squares and then stitched along both edges to create a simple pocket/purse. 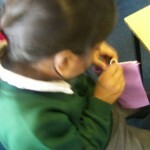 Inside the pockets children included facts about why they were famous and other clues. 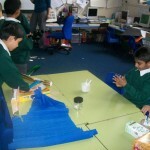 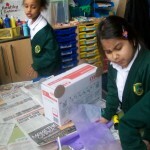 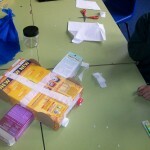 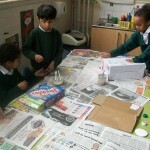 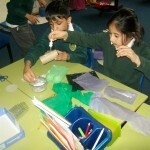 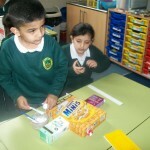 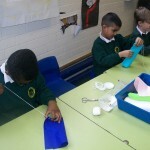 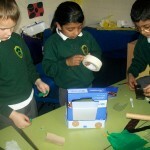 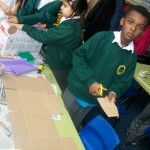 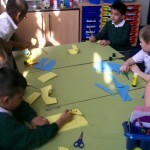 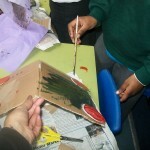 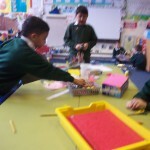 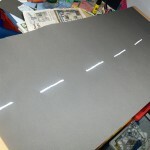 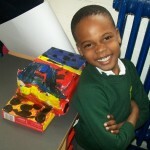 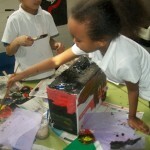 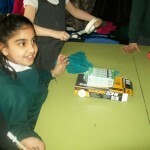 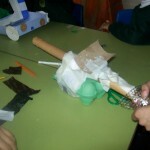 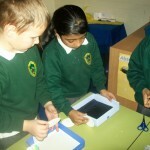 Children in y2 have used art/DT skills to create a modern day Ford car. 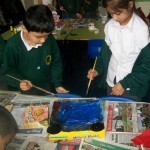 They decided how they will show their understanding of modern day cars to Henry Ford. 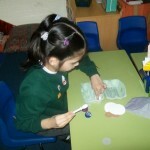 Amira on Reader of the day! 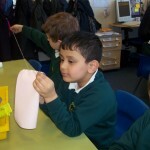 Avneet on 2S at Weston. 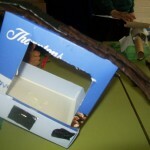 Oh I do like to be beside the seaside.